Last summer, I attended a fancy beach party in a private, secluded location. Along with offering incredible food prepared on-site and a host of games and activities for the kids, a local company gifted personal, handmade Flower Crowns crafted on-site. While this was not my first experience with flower crowns, I was impressed with how easy they are to make with little to no experience. Earlier this week, we celebrated the home entertainment release of Disney’s A Wrinkle In Time with a Garden Party at the Huntington Library. 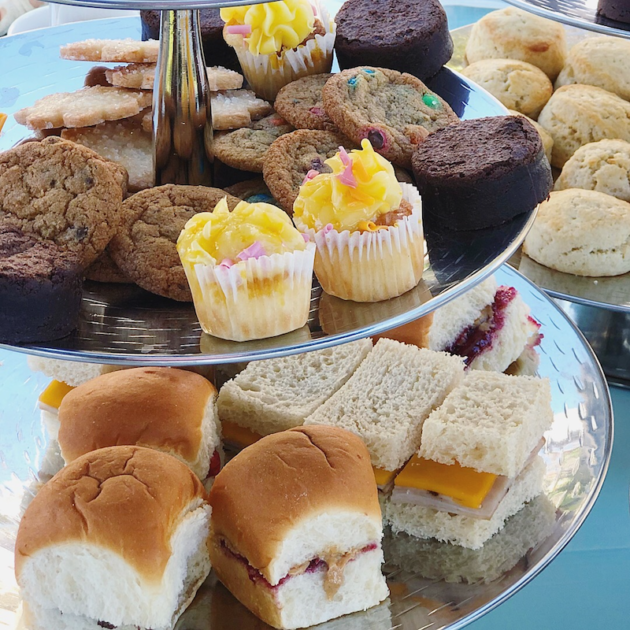 The garden setting was perfect for enjoying afternoon tea, crafting, and pampering thanks to Disney, beGlammed, and The Huntington Library. Flower Duet LA was also on-site to help us put together gorgeous, DIY Flower Crowns! A Wrinkle in Time follows the story of a young girl’s transformative journey, led by three celestial guides. Based on author Madeleine L’Engle’s timeless classic, audiences journey across the dimensions of time and space to examine the nature of darkness versus light and the triumph of love. Thirteen-year-old Meg Murry is a typical middle school student struggling to fit in and adjust to life after her father, a well-renowned scientist, mysteriously disappeared. Both Meg and her mother believe he solved the question of humanity’s existence and was teleported to another world. Her brother, Charles Wallace, who is also uniquely gifted like Meg, introduces her and her classmate Calvin to three celestial beings, Mrs. Which, Mrs. Whatsit, and Mrs Who. The three beings have traveled to Earth to help search for their father. Travelling via a wrinkling of time and space known as tessering, they are transported to worlds beyond their imagination where they must confront a powerful, evil force. To make it back home to Earth, Meg must fact the darkness within herself to harness the strength necessary to defeat the force rapidly enveloping the Universe. 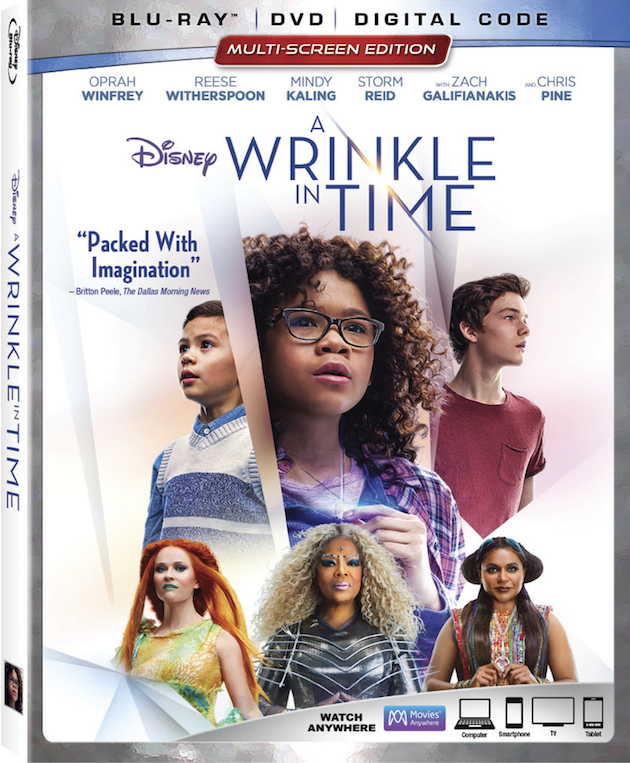 A Wrinkle in Time stars Oprah Winfrey, Reese Witherspoon, Mindy Kaling, Storm Reid, and Chris Pine and is now available on DVD, Blu-ray, and Movies Anywhere. 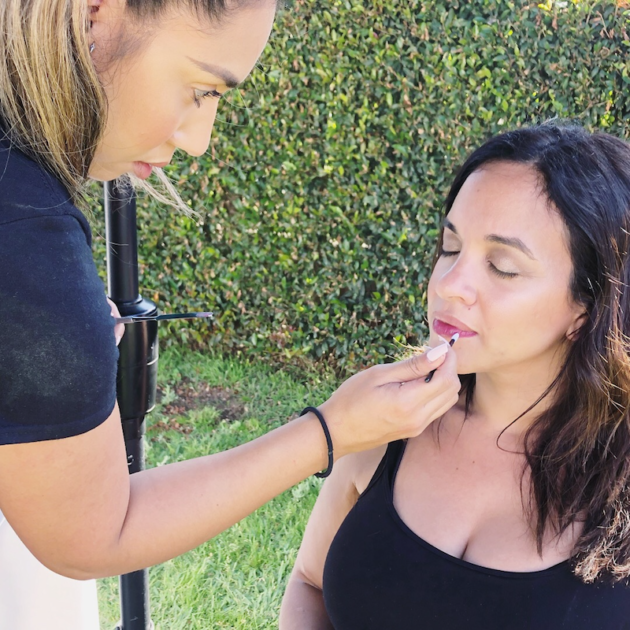 During our Garden Party at The Huntington Library, beGlammed provided hair styling and makeup touch-ups. 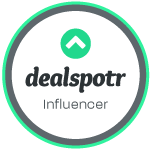 The on-demand beauty service delivers professional hairstylists and makeup artists to your home or event site including work office, hotel, or other locations. My daughter and I opted for braid updos to coordinate with our DIY Flower Crowns. The Huntington Library, Art Collections, and Botanical Gardens is a collections-based research and educational institution serving scholars and the public. The library itself is one of the largest and most complete research libraries in the United States in its fields of specialization, housing 420,000 rare books and 7 million manuscripts. In addition to the library, there is an extensive art collection with a focus on 18th and 19th century European art and 17th to mid-20th century American Art. The botanical gardens spans 120 acres and includes the noteworthy Japanese Garden, Desert Garden, Chinese Garden, and Rose Garden. There are 5 on-site dining locations, including the Rose Garden Tea Room which serves English Tea Service including scones, finger sandwiches, and seasonal desserts accompanied by herbal and Fair Trade teas and sparkling wine. 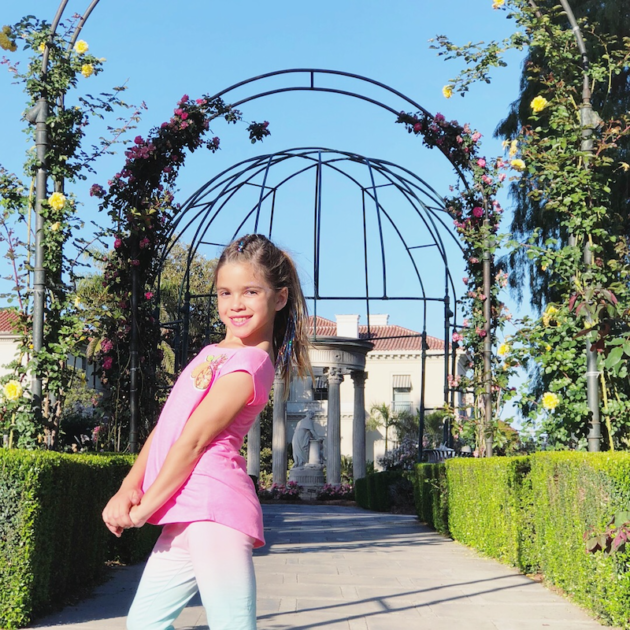 After we enjoyed afternoon tea, A Wrinkle In Time-inspired crafts, and some glitz and glam, Flower Duet LA provided an easy DIY Flower Crown Tutorial. 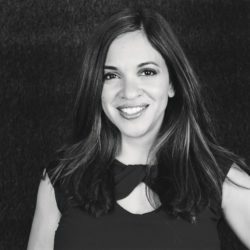 The full-service LA-based Event and Wedding Florist specializes in weddings and events. Additionally, they provide online flower arranging classes. Flower Crowns are beautiful and make for a gorgeous accompaniment to a special occasion. 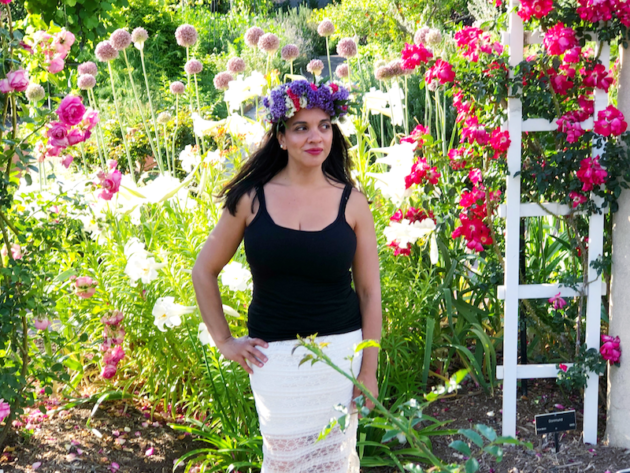 Despite their glamorous look, flower crowns are relatively easy to make. It is important to allow sufficient time and patience to make your flower crown beautiful and unique. 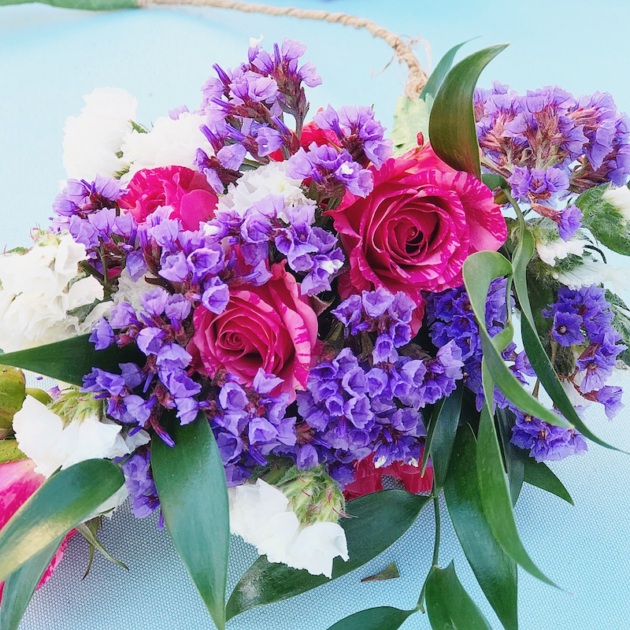 Stems should be no more than 2 inches long and can be attached with either binding wire or floral tape. Add each element separately and overlap them slightly. 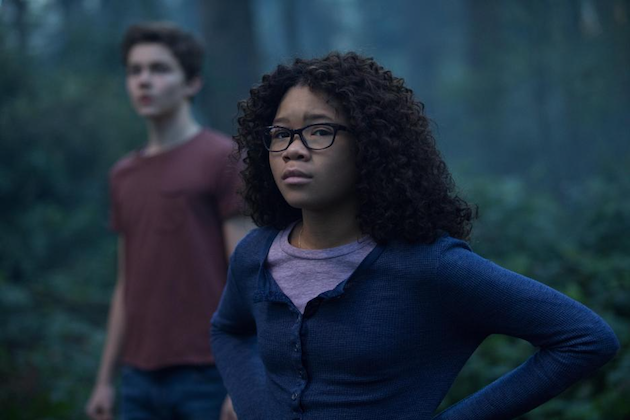 A Wrinkle in Time is now available on Digital HD, 4K Ultra HD, Movies Anywhere, Blu-ray, DVD, and On Demand. Special features include behind the scenes interviews with the talented craftspersons, actors, and filmmakers who brought the story to life. Additional bonus features include an extended featurette providing inside access to the A-list cast and crew, insightful audio commentary from director Ava DuVernay and team, deleted scenes, bloopers, and two music videos, including “I Believe” performed by DJ Khaled and featuring singer-songwriter Demi Lovato.